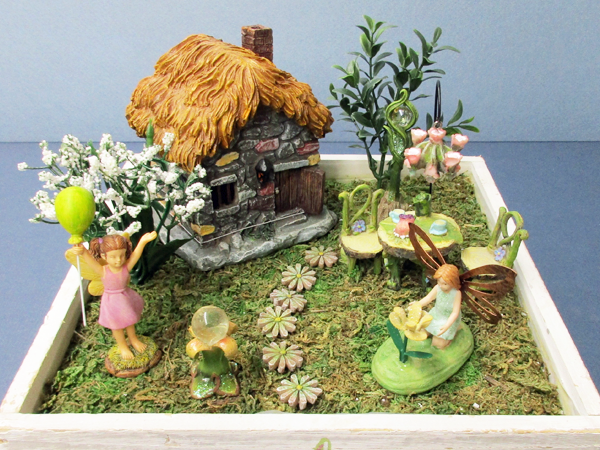 Fairy gardens, critters, sandboxes, furniture - create a magical fairy land. Imagination, storytelling, and magic best describe our large selection of garden whimsy. 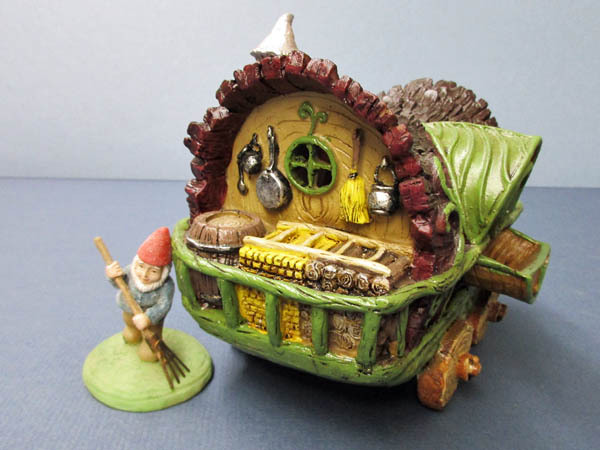 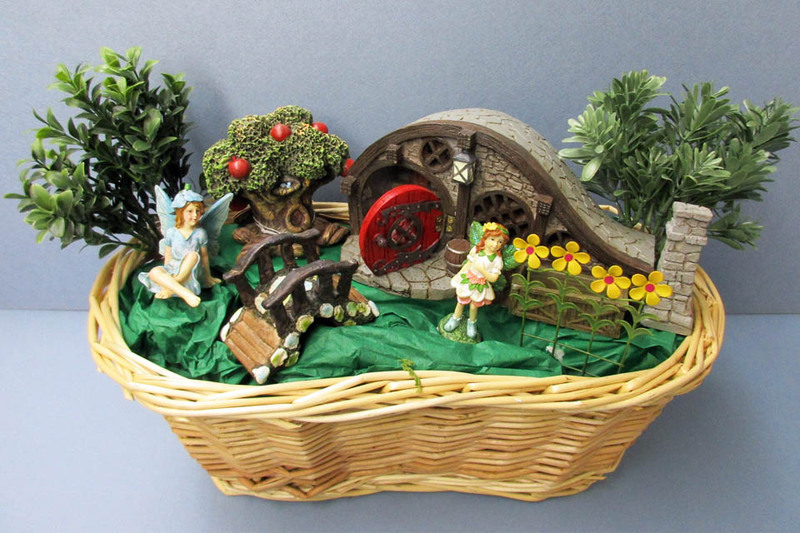 We also have fairy garden boxes to bring your gardens inside during the winter months allowing your fairy fans to enjoy their gardens year round. 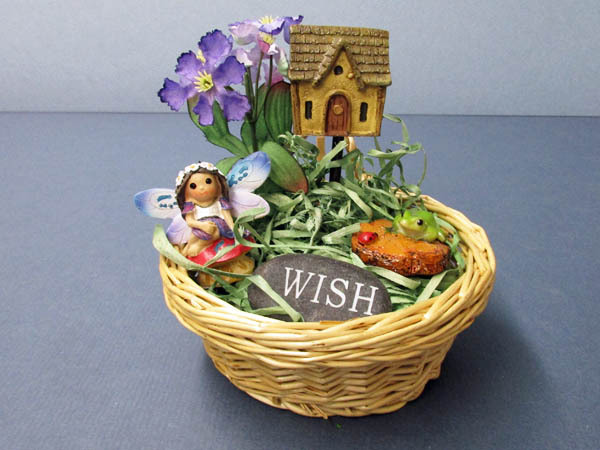 Fairy houses, critters, sandboxes, wishing wells, and furniture… create a magical fairy land. A fairy garden ‘dollhouse’. Different sizes available. 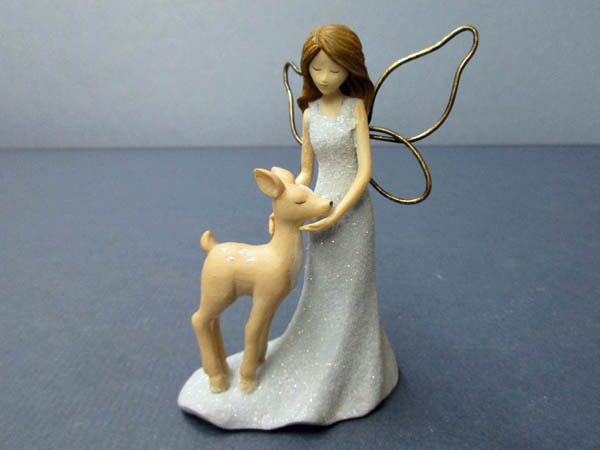 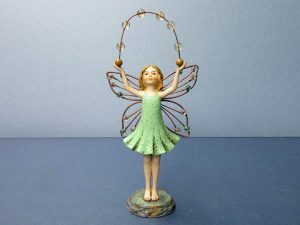 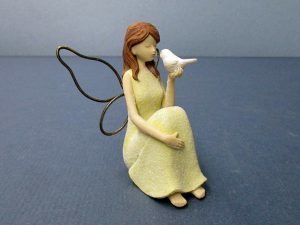 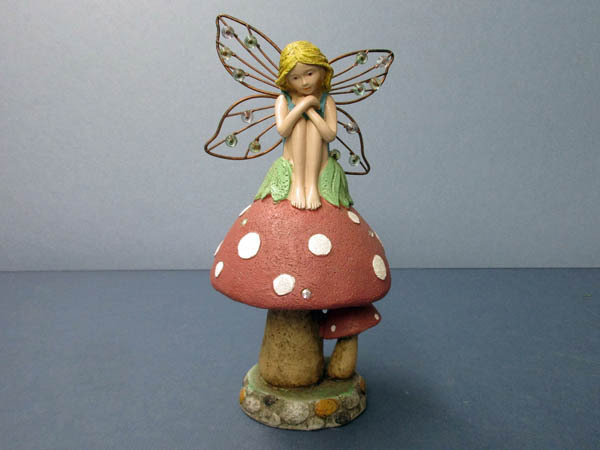 10″ fairy – perfect for deck plants, patio or garden. 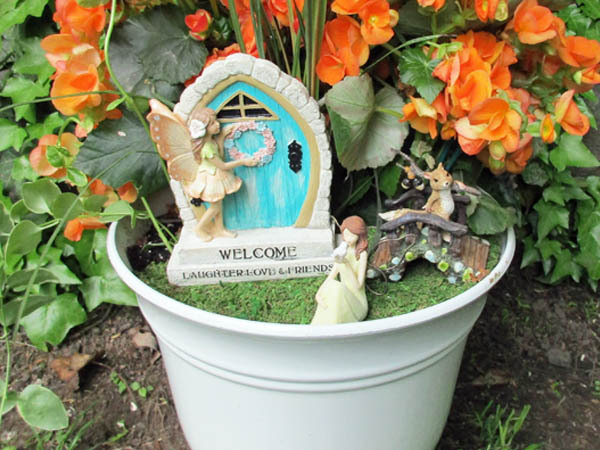 Add fairies to your flower pots. A suggestion for a gift or a party favor. 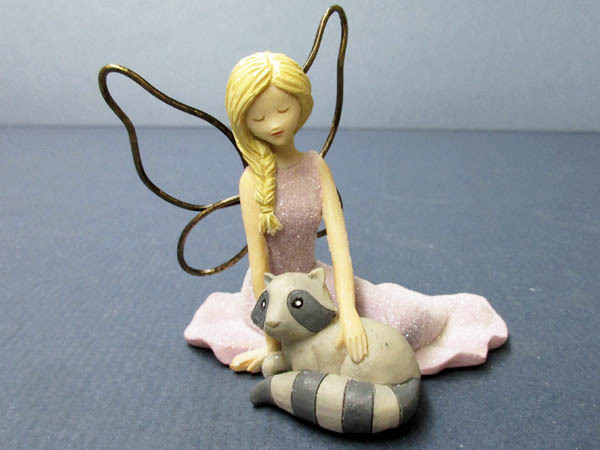 Fairies and critters are really good friends. 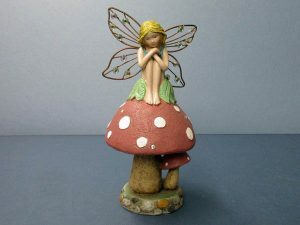 Come by and see all our fairies, gnomes and spirits!